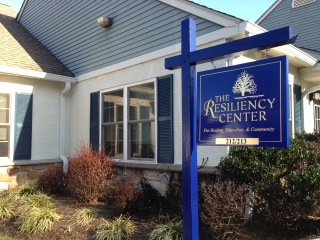 The Resiliency Center was founded in 2007 by our Director Elizabeth Venart, and is home to over ten practitioners who have independent practices and work mindfully to promote holistic wellness. We are a community of healing professionals from a variety of disciplines whose work involves partnering with people to help them tap into their innate resiliency, release and transform painful life experiences, and move towards more fully experiencing joy. Creating resiliency through services, programs, and community gatherings designed to promote healing and integrative wellness, provide education, and bring people together in meaningful dialogue. 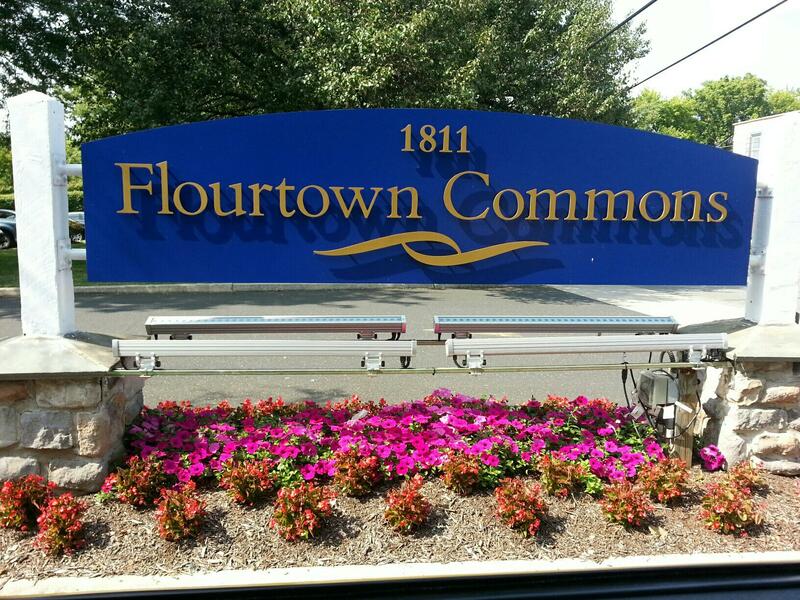 We are located in the Flourtown Commons complex, adjacent to a beautiful park with walking trails, plenty of trees, and room to breath. 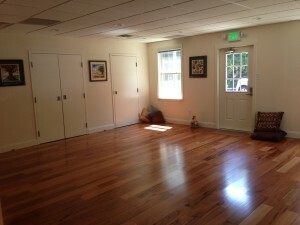 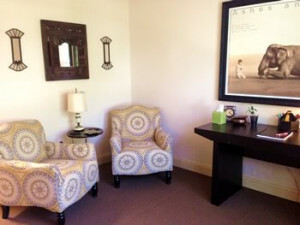 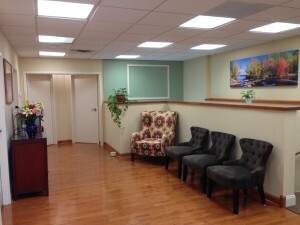 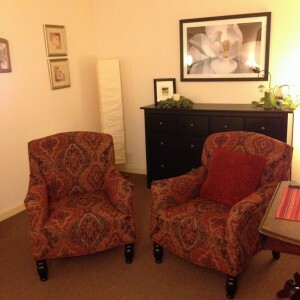 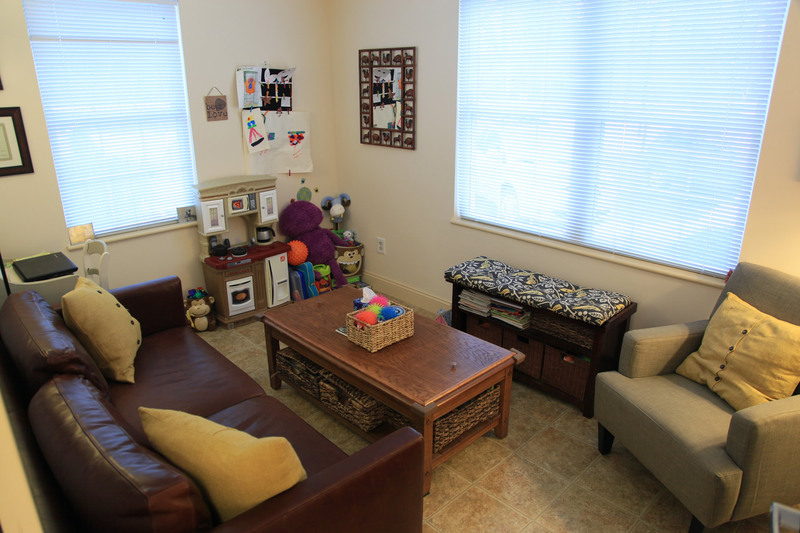 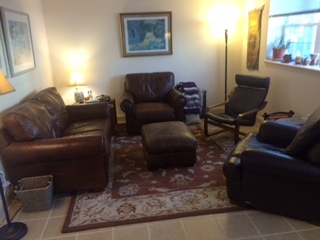 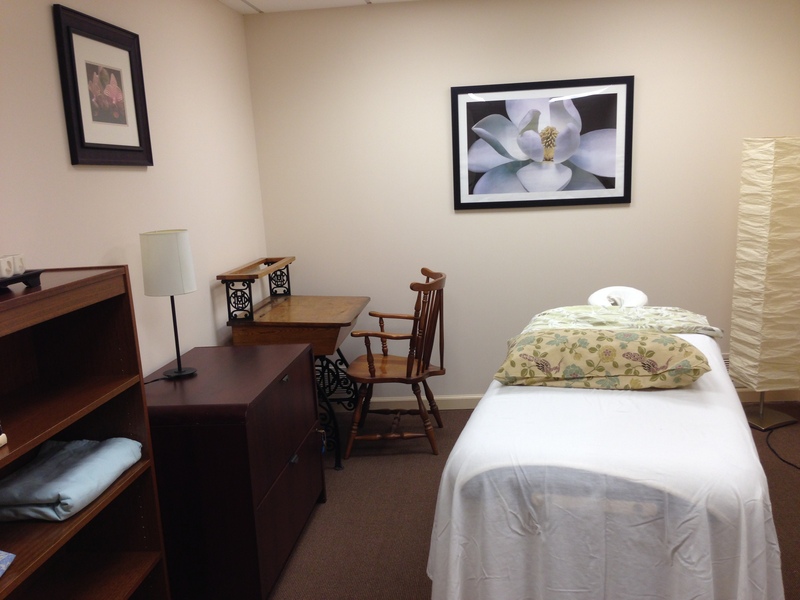 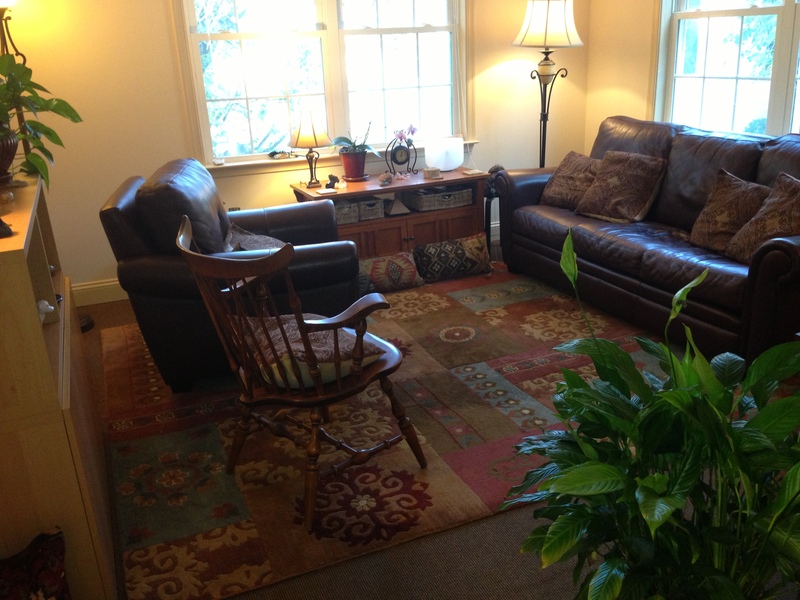 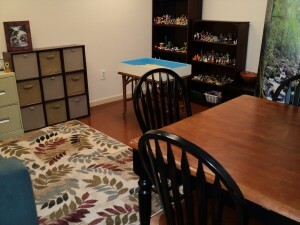 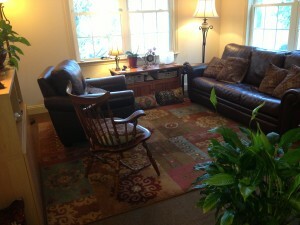 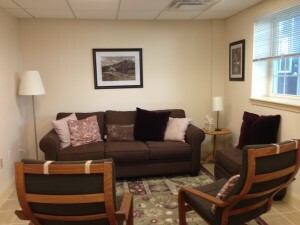 We have several offices for counseling, bodywork, art therapy, play therapy and other services. We also house a workshop space where we hold ongoing classes like qi gong, restorative movement, writer’s workshops, as well as professional development courses. 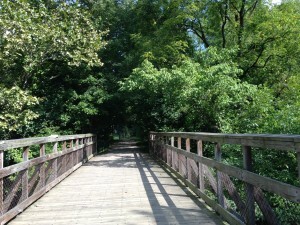 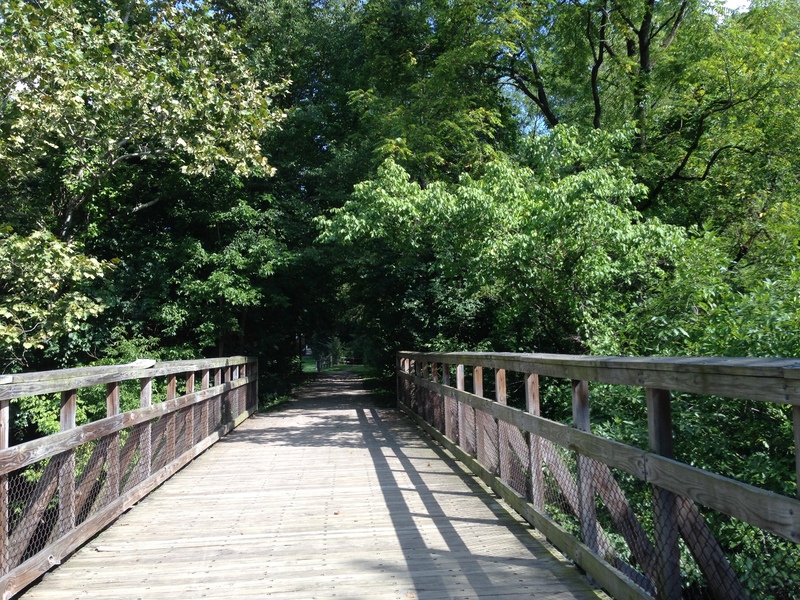 Trails in Fort Washington State Park are just outside of our office. 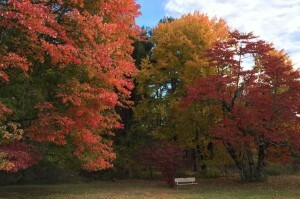 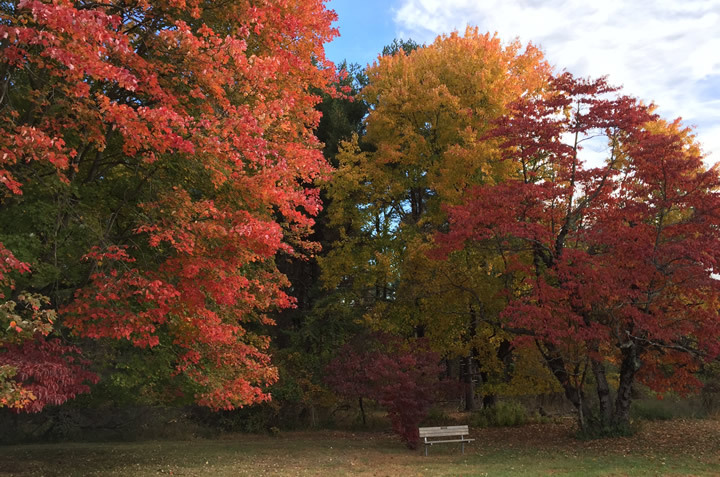 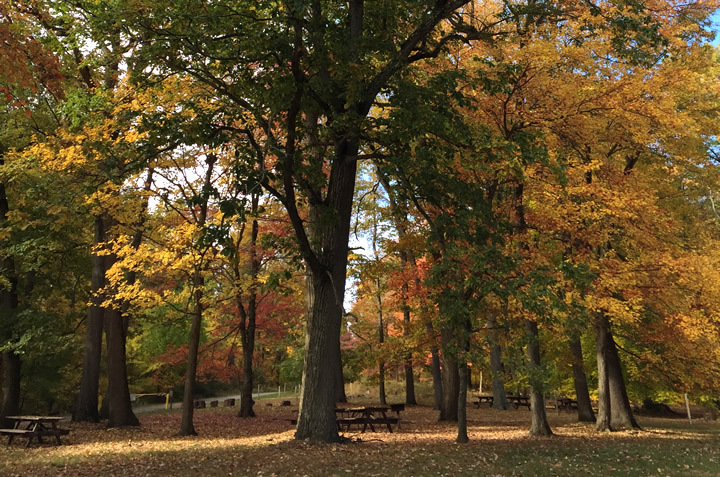 Connect with nature at Fort Washington State Park, just steps from our office. 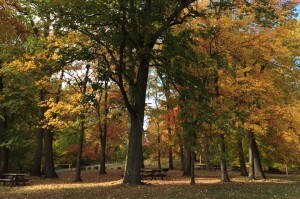 The nearby Fort Washington State Park offers lovely places to relax.